Around 4,000 members are expected at the opening ceremony of the TISI Sangam National Convention at Churchill Park next Friday. 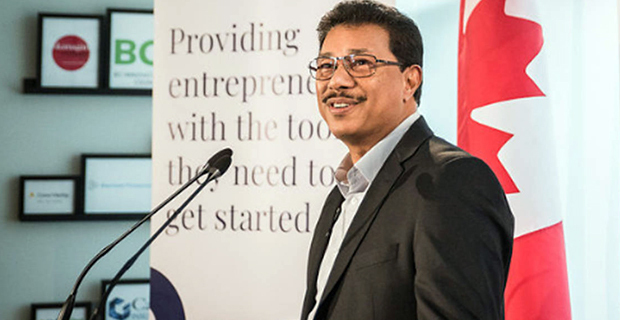 A former Fiji resident, Raghwa Gopal who is originally from Nausori and now a top entrepreneur in Canada will be the Chief Guest at the event. Gopal is the President and CEO of Innovate BC, a government agency in Canada which funds entrepreneurial support programs and focuses on the support of technology startups and entrepreneurs through programs, sponsorship, and competitions that facilitate technology commercialization. The theme for this year’s TISI Sangam National Convention is preserving culture and values in strengthening education. TISI’s Secretary General, Damend Gounder says education has been and continues to be the core function of TISI contributing significantly to the promotion of knowledge and values. He says it is important that they support and promote efforts being made for values-based educational system regardless of religious beliefs.